As a mom of 4, I am always looking for ways to captivate my children's hearts with Jesus. I want them to see Christmas as a celebration of the most important person in our lives. 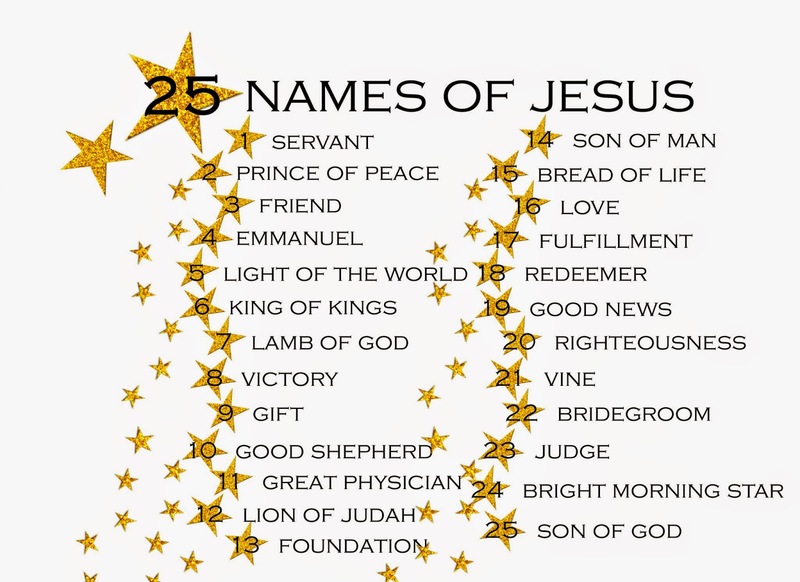 I want to introduce them to the characteristics and names of Jesus, so that they KNOW HIM and KNOW why it is so exciting to celebrate HIM! 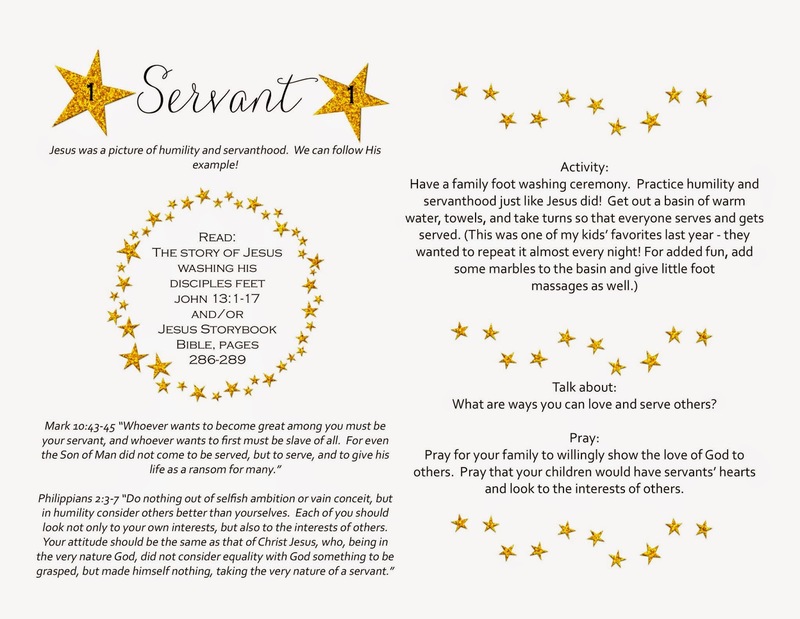 I developed this Advent study to do just that, and I would be delighted to share it with your family! I know that I have the important role of creating purposeful traditions in our home and I wanted a way to make Christmas fun, intentional, and MEANINGFUL. 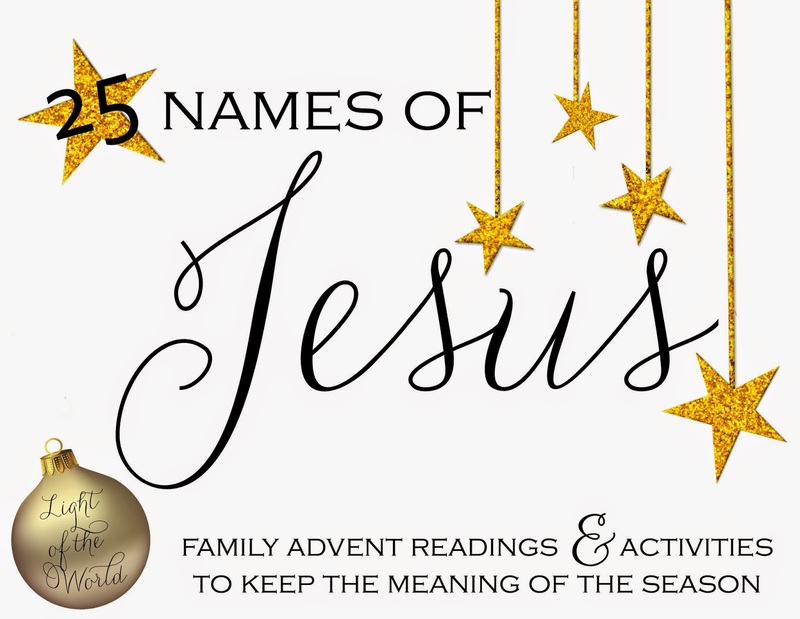 This Advent study is designed for families with younger children to spend time together and set their hearts on Jesus throughout the Christmas season. -an interactive activity that illustrates the meaning of the story - these are intended for kids around 2-7 years old and involve items you probably have around the house already! Here is an example page showing the first day of the study! 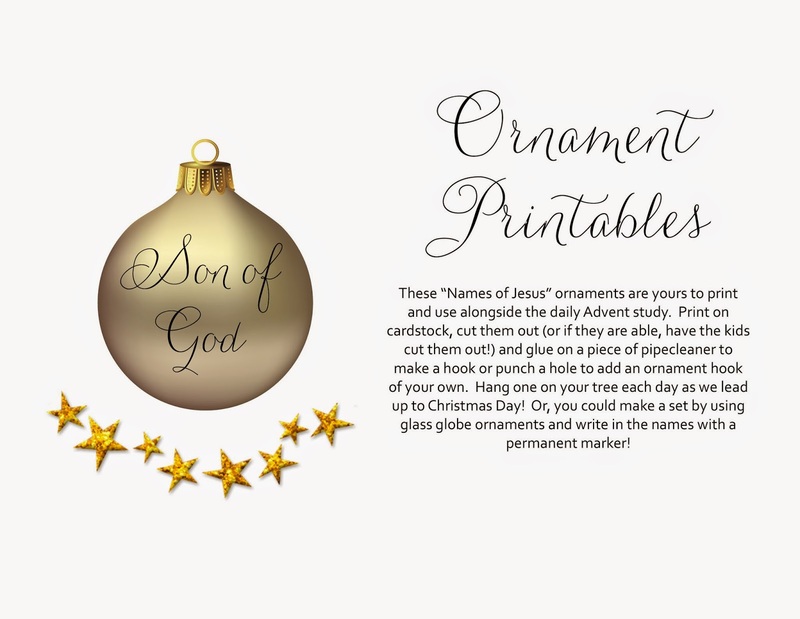 There are printables at the end of the book, including pages to make ornaments and a paper chain countdown! My desire is that your family would be blessed by this and fall more in love with the PERSON of Jesus this season! I created this blog and signup form to make it accessible and keep it completely FREE for people to access. God put this project on my heart and I have been so encouraged by the responses I have already received from it. 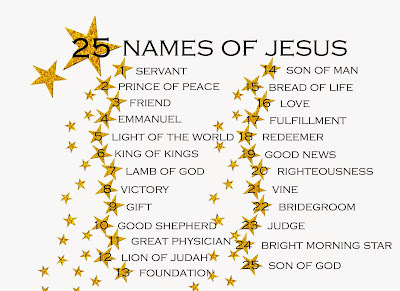 Feel free to share www.25NamesofJesus.com with your small group, lifegroup, mom's group, or friends. Sign up below to get your copy of the ebook! 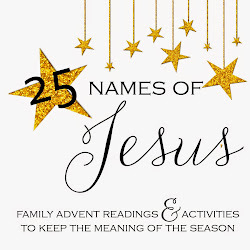 Get your free Advent Ebook!